Led by digital disruption, the Media & Entertainment industry landscape is changing rapidly. Enterprises must therefore align themselves to this pervasive trend. Evolving business models, emergence of disruptive technologies and changing customer preferences have forced media companies to adopt new products, aligned to the specific business needs of their organization. Rapid technological advances, evolving standards & formats, custom needs, and the need for agility render the option of waiting for customizable industry standard product unviable for media companies. 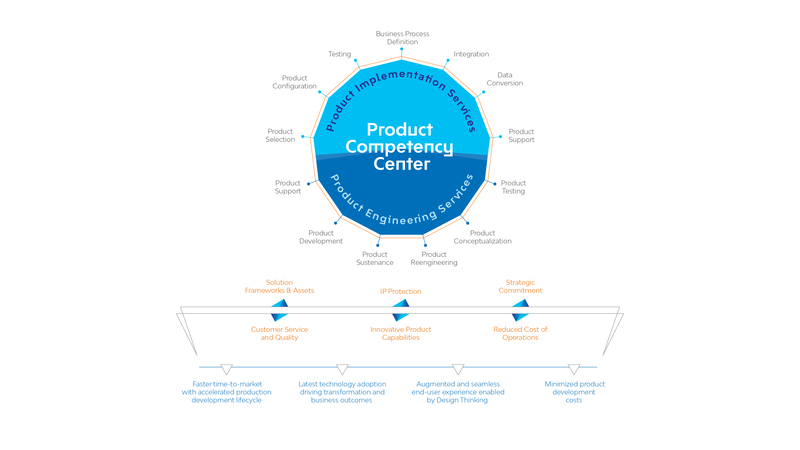 LTI’s cutting-edge product development framework, based on design thinking, agile development, DevOps, and cloud computing, offers end-to-end product development, right from product ideation, through designing, development, testing to release and maintenance. LTI has built deep domain expertise while working with the world’s leading broadcasters, studios and publishers. Our expertise and ability to work at the convergence of technology and the media business, uniquely positions us to understand user personas, user journey, functional requirements and business objectives, while delivering products that help media companies achieve the desired business outcomes. Faster time-to-market, with accelerated production development lifecycle. Latest technology adoption, driving transformation and business outcomes. Augmented and seamless end-user experience enabled by Design Thinking.